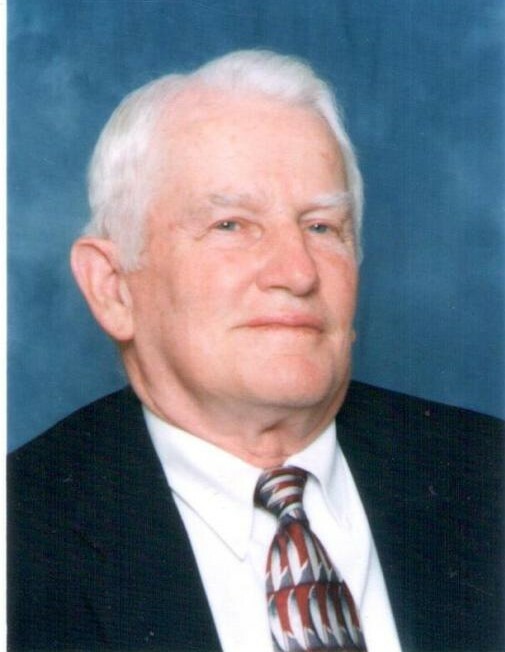 Mr. Tommy Delton Glover, 85, of Clinton, passed away peacefully on Monday morning, April 8, 2019 at Dayspring of Wallace. Funeral Services will be held Friday, April 12th at 2:00 pm at First United Methodist Church with Rev. T.R. Miller and Rev. Hugh Cameron officiating. Burial with full military honors will follow in the Clinton Cemetery. Born on October 12, 1933 in Nash County, Tommy was the son of the late Al Fonders “AF” and Hattie Bottoms Glover. Throughout school, he had perfect attendance (K-12), maintained a 4.0 GPA and played baseball. He worked his way through college, where he received a Bachelors Degree in Agriculture Sciences at NC State University, graduating with a 4.0 GPA. After college, he proudly joined the United States Army, where he and his wife were stationed in Germany for three years. Later, he transferred to the Reserves, where he progressed through the ranks, retiring as a Lt. Colonel with the 38th Infantry. After retiring from the USAR, he was employed by Nash County Schools as an Agriculture Teacher and later hired as an Agricultural Extension Agent in Columbus County, where he and his wife, Ann, started their family. After six years, he was transferred to Sampson County Agricultural Extension Services where he was a part of one of the strongest agricultural extension teams in the state of North Carolina. He also worked with local youth through the 4-H program and specialized in row crops and forestry. 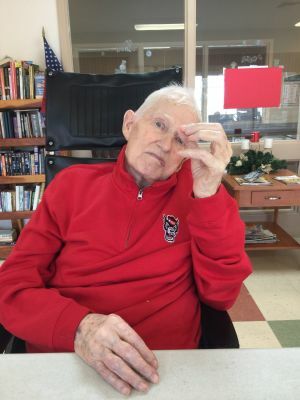 After retirement, Tommy was a consultant with NCSU, a representative for the NC Wildlife Federation, and a volunteer with the Habitat for Humanity. Throughout life, he instilled the love and respect of nature and the outdoors to his children, was an avid fisherman and hunter, and a loyal Boston Red Sox fan. He was a member of the Sportsman’s Hunting Club, Riverbend Hunting Club, a member of First United Methodist Church, the Methodist Mens Club and Clinton Lions Club. He was a respected part of the community and he will be greatly missed by all. He is survived by a daughter, Deborah Anne Glover Shea and husband, Timothy of Oviedo, Florida; Son, Tommy “Delton” Glover, II and wife, Laura of Clinton; four grandchildren: Savannah Shea, Trace Glover, Jackson Glover and Laura Catherine Glover; four sisters: Evelyn Etheridge of Florida, Betty Anderson of Knightdale, Vivian Williams of Wilson and Janet Flood of Raleigh. In addition to his parents, he was preceded in death by his wife, Andrea “Ann” Lee Bissette Glover; and three brothers: Sammy Glover, John Glover and Julian Glover. The family will receive visitors prior to the funeral service beginning at 1:00 pm, in the Fellowship Hall; and other times at the home of his son, Delton Glover located at 201 Deer Track Drive, Clinton. The family would like to thank the staff of Dayspring Assisted Living of Wallace, Vidant Home Health & Hospice, as well as the many friends for their acts of kindness and loving care shown to our Dad during his illness. Royal-Hall is honored to serve the Glover Family.